“… a remarkable and charming book… welcome and likeable… a must-read.” -- Poppy Z. Brite, (author of the best-selling novels Liquor and Prime), New Orleans Times-Picayune. 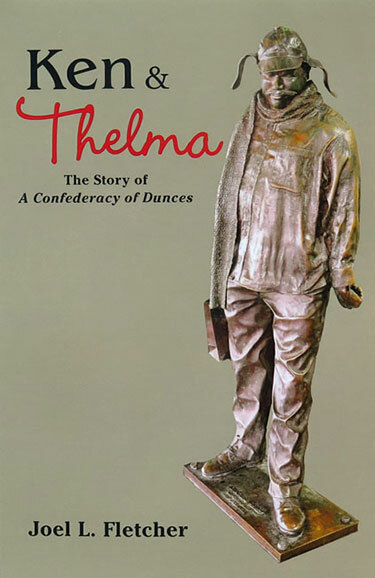 Ken and Thelma… I can’t imagine a better weekend’s reading.” Larry Thornberry, Washington Times. Visit the website www.jktoole.com to see the prize-winning documentary, inspired by Ken & Thelma: John Kennedy Toole...the omega point. A beautiful piece of work by Joe Sanford of Pelican Pictures, it won the Rising Star Award at the Canada International Film Festival, was shown at a number of other festivals, and on Louisiana Public Television.